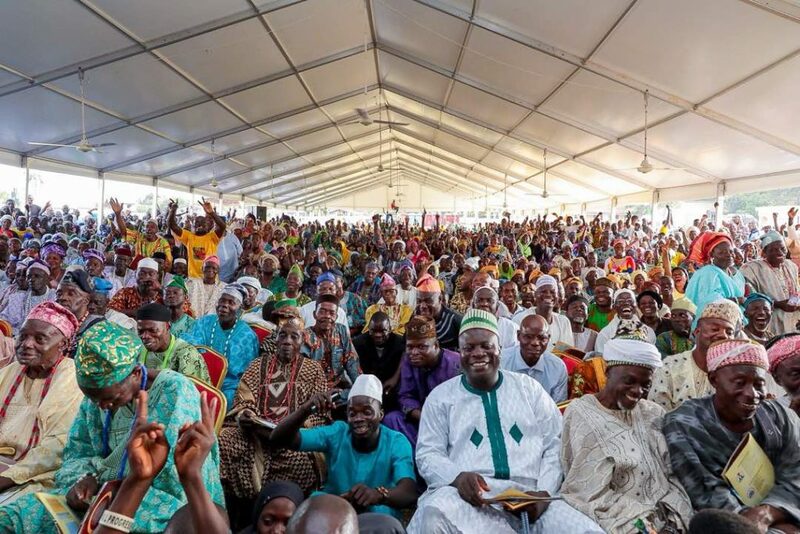 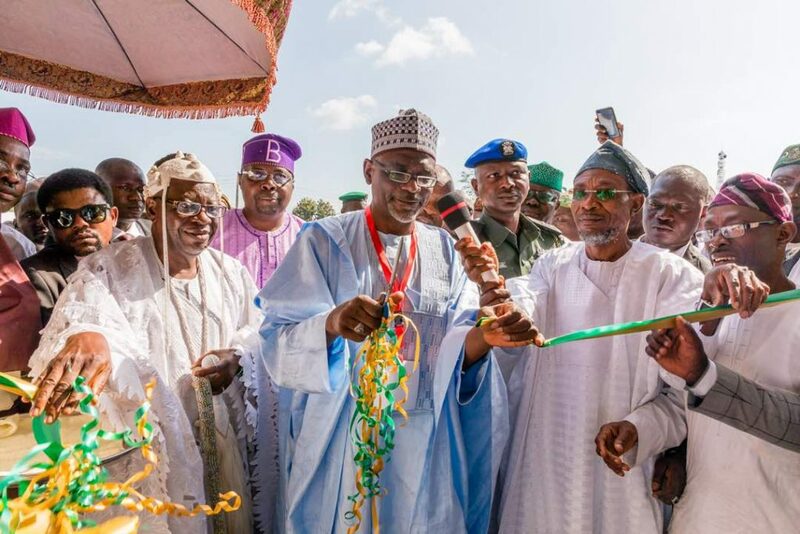 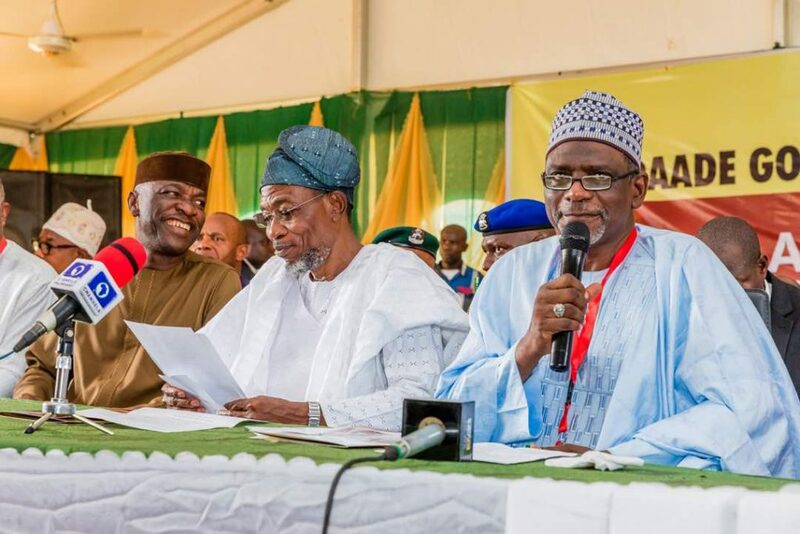 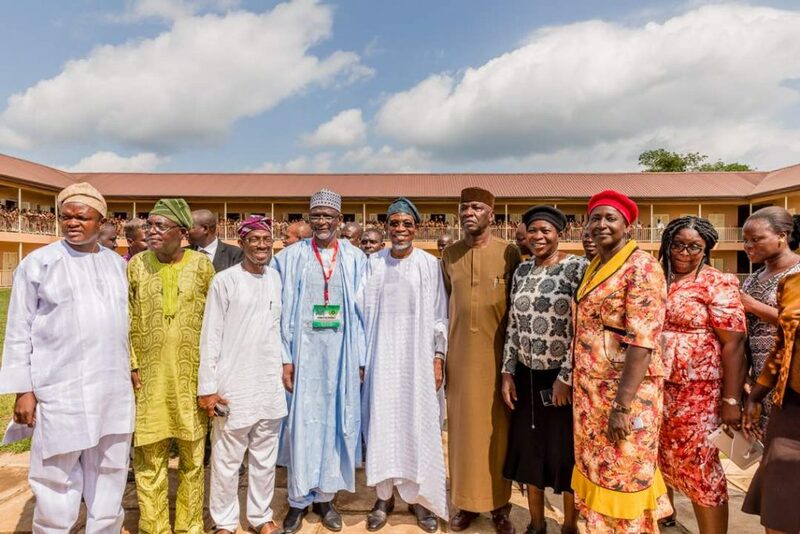 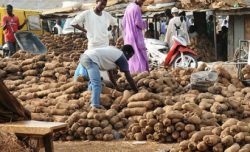 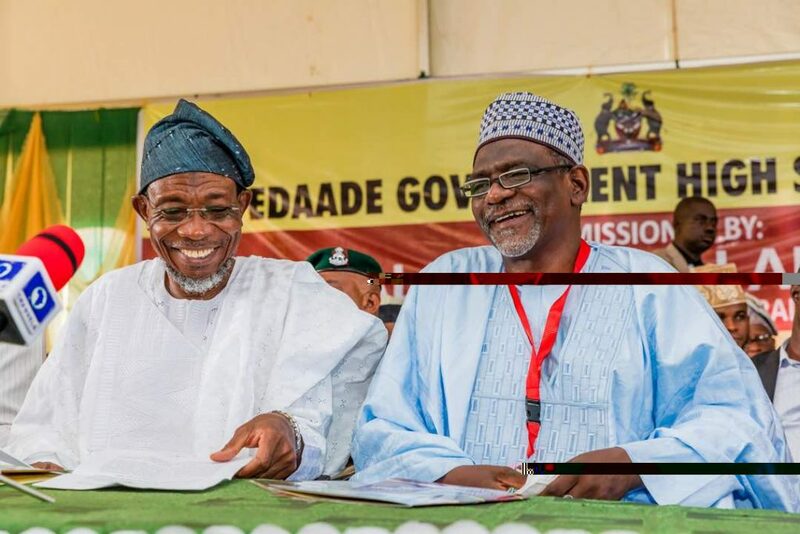 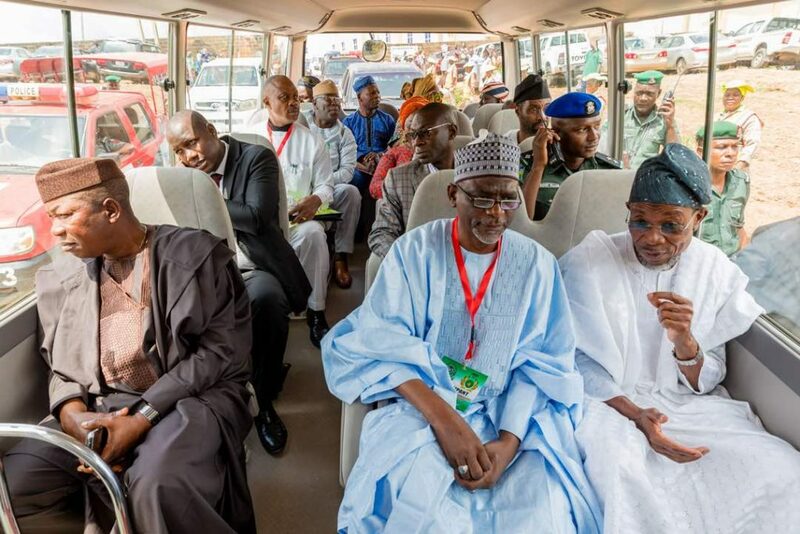 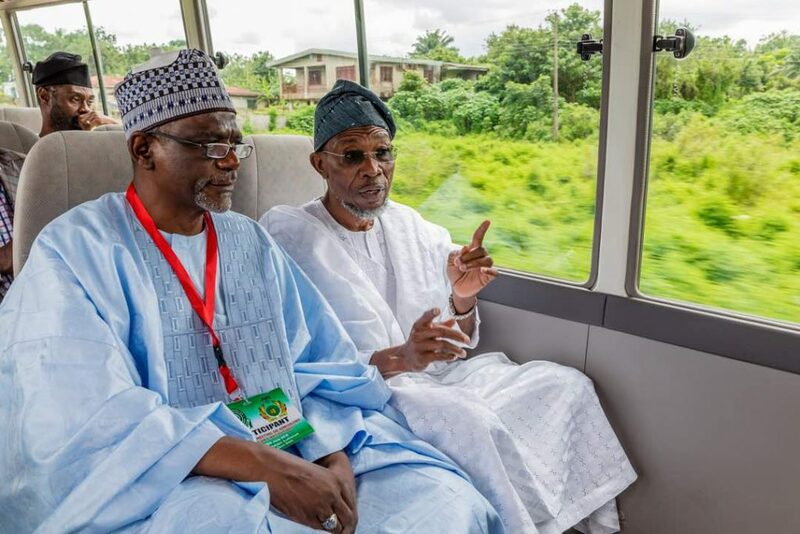 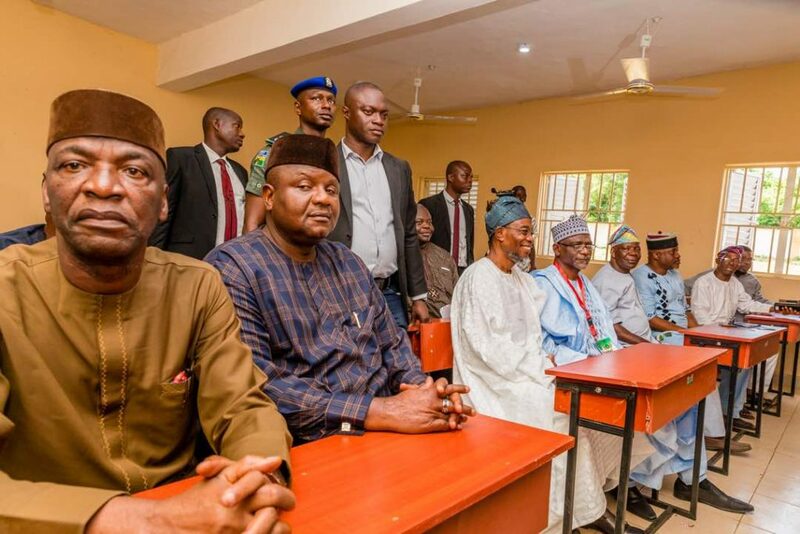 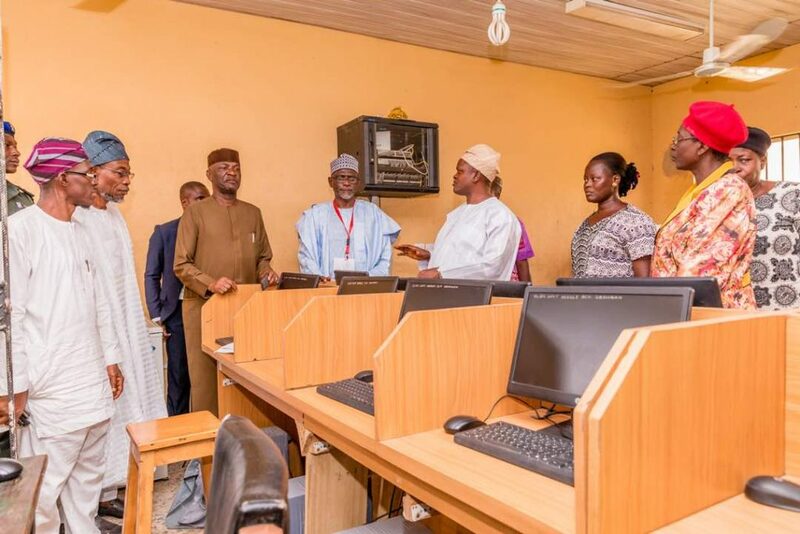 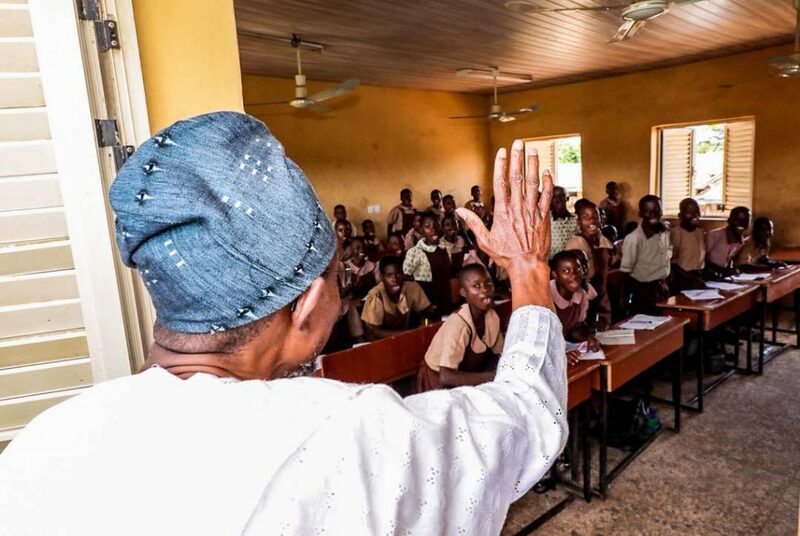 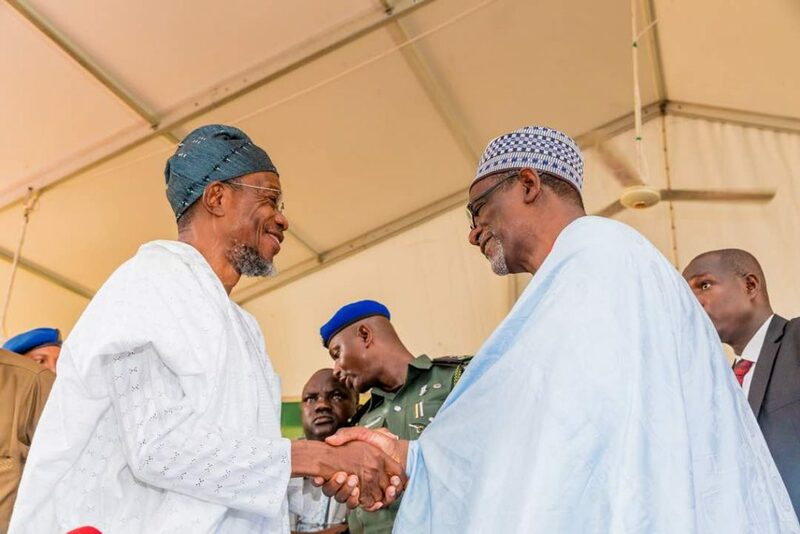 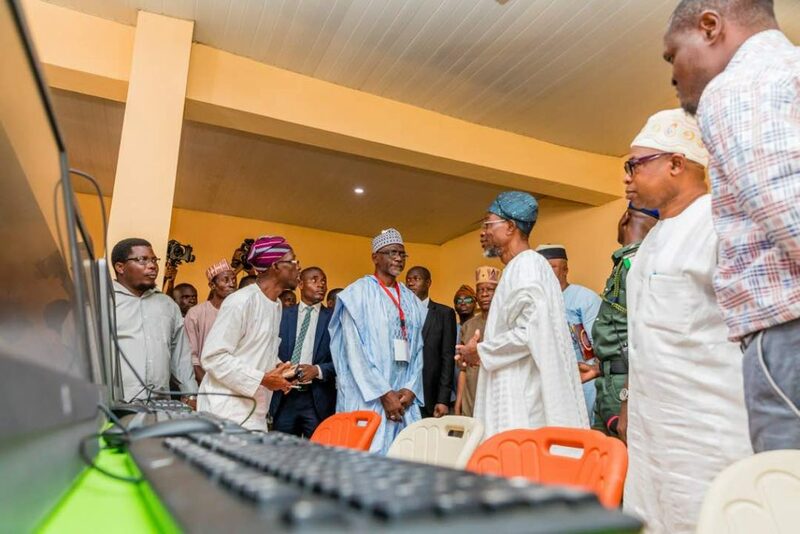 Governor Rauf Aregbesola and the Minister for Education, Mallam Adamu Adamu on Tuesday commissioned the newly built Ayedaade Government High School, Ikire in Irewole Local Government Area of the State of Osun. 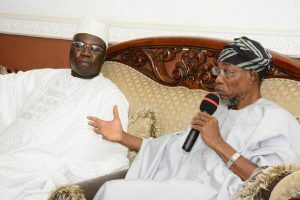 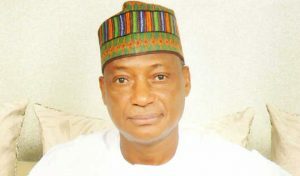 The school is the sixth of its kind to be commissioned by Aregbesola as part of the projects in the O’School initiative. 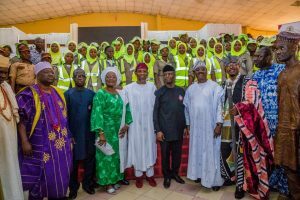 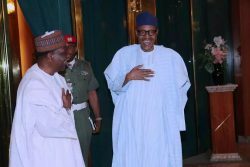 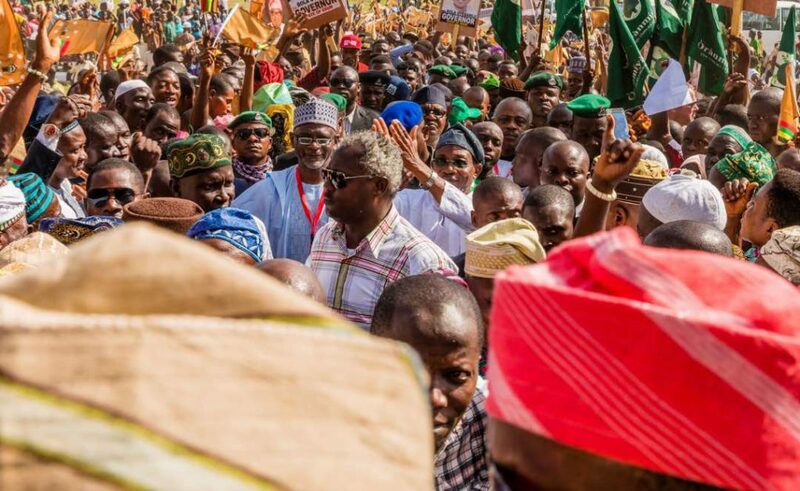 Here are interesting photos from the ceremony as captured by his Official Photographer, Dolapo Julius.